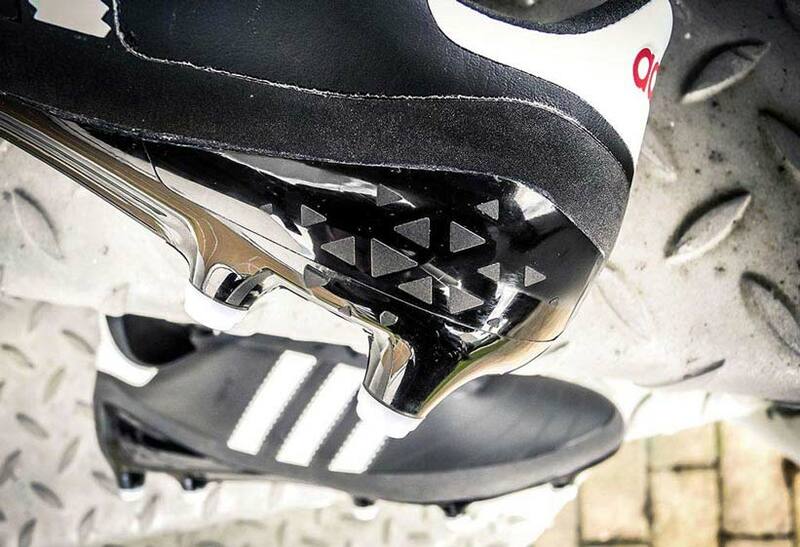 When adidas dropped the Copa SL to much surprise, there was a mixed reaction to them. "Where is the leather?" 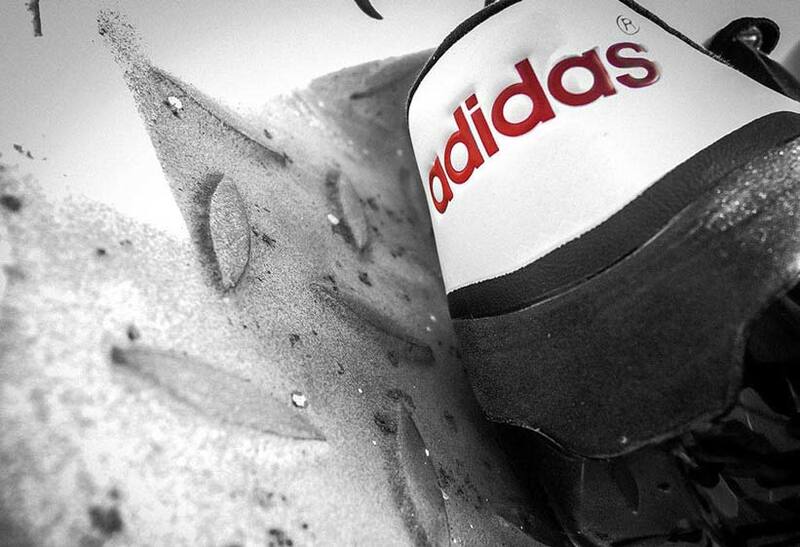 was the main gripe among collectors and Mundial lovers alike, some thought adidas had missed the point of a modern Copa. 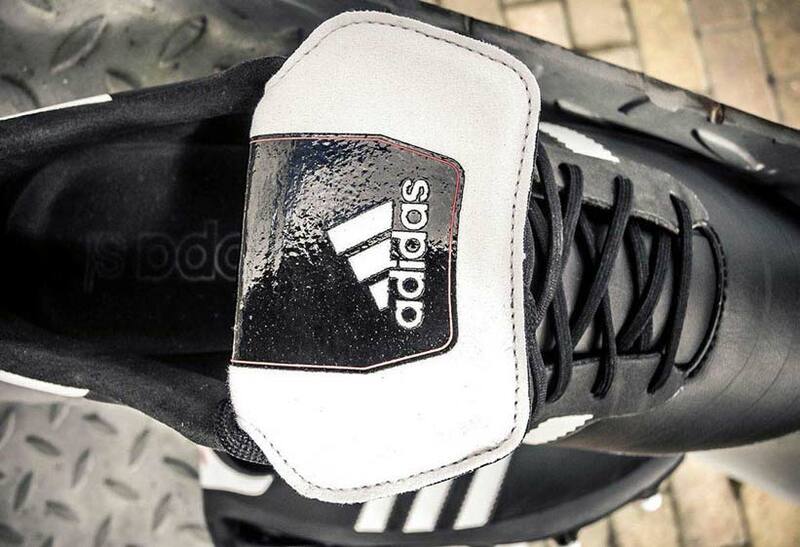 Well we are here to take a closer look at just what adidas have come up with in their modern day Copa. The styling of the Copa SL is spectacular, the leather issue aside, adidas has done wonderfully to keep that quintessential Copa Mundial look and feel to them. The improved tongue that is now stitched in order to stay down, if you have had Copa's in the past you will know this is a big improvement. The elephant in the room, why no leather? Considering this is a modern day Copa, you can actually see why adidas went for a lightweight, padded synthetic upper. When you eventually put the Copa SL on, after a good few minutes and maybe hours just gazing at it you feel a familiar sensation from the upper, it is padded in such a way it gives a very convincing feeling of leather. They've even done a wonderful job making the synthetic have a leather texture so that visually they can look somewhat like the inspiration. A sprintframe seems to be the obvious choice for an SL boot from adidas and perhaps the most simple yet beautiful example of one so far. Black sole, white tipped studs, simply wonderful to see. 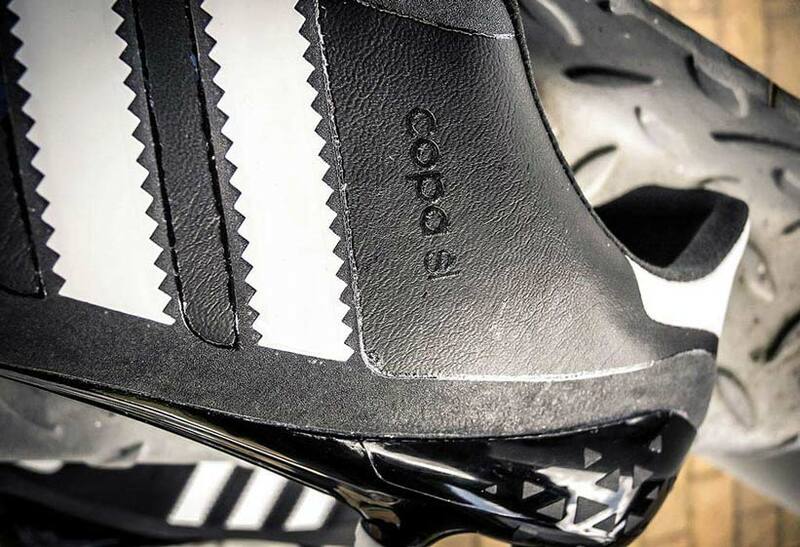 The sprintframe itself is used on the new adidas Ace 16.1 and has not been changed to fit the copa SL, this soleplate manages to save weight while not compromising on performance, stability and traction. If you have ever worn a Copa Mundial you will know it's a no nonsense boot, supple leather, great sole and classic looks. The SL managed to keep the fundamental ideas of the Copa and bring them into the modern day, lightweight upper that mimics a leather touch, fast lightweight soleplate, classic and beautiful looks. 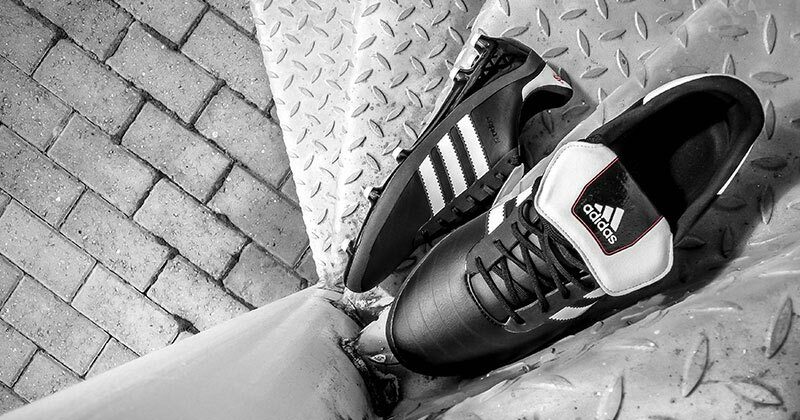 Overall, the Copa SL has delivered what it promises and more, the true spirit of a Copa Mundial up to date. Modern technology, materials and performance. The beautiful game just got a bit more special.